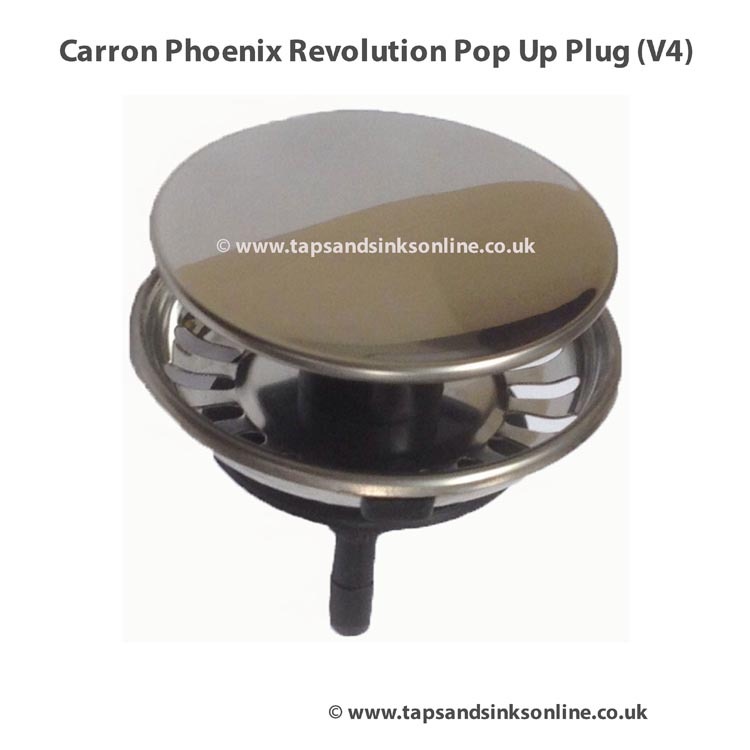 This is the pop-up plug by Carron Phoenix that comes now as standard in most of their sinks. 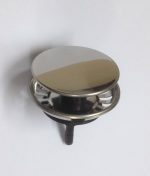 It has a sleek design and you can open or close the plug by pushing down on it. – never put in a dishwasher (it causes rubber to perish). 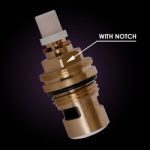 – never wash something in a sink that has sand or grit attached as it does affect the pop up mechanism on the plug. 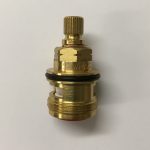 HI Jamie, we only sell the plugs complete. 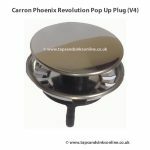 Here is the link if you wish to see the plugs for the Carron Phoenix Kitchen Sinks that we have in store. 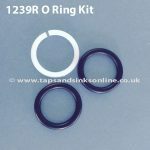 Hello we have just had our sink fitted is the plug sectioned designed to come out to be cleaned ? 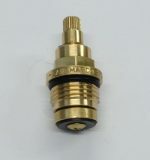 You can remove the entire plug as in the picture. 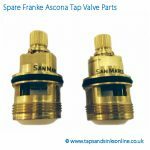 But do not take the plug apart to clean.